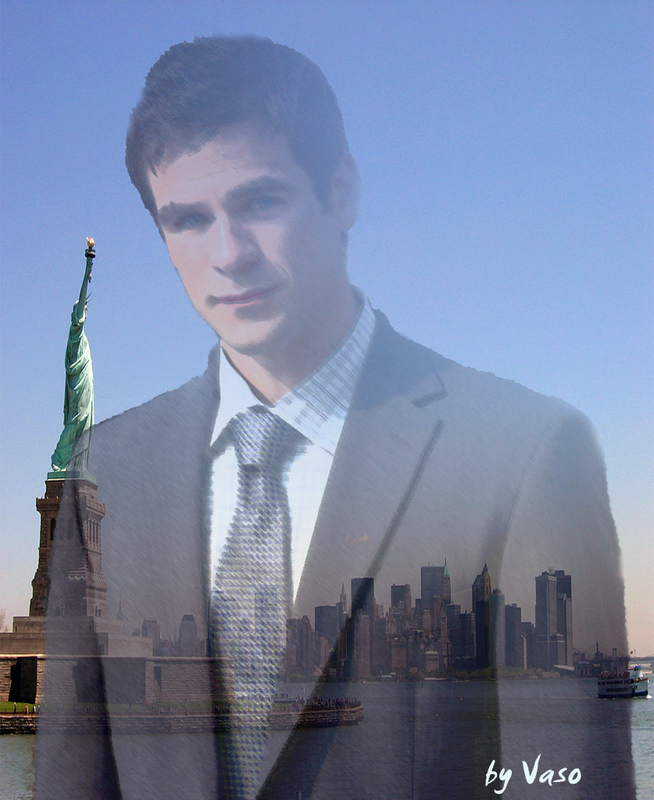 Don Flack. . HD Wallpaper and background images in the CSI - NY club tagged: csi:ny flack don. This CSI - NY fan art might contain completo and vestito di affari.